The Connection Machine is Natasja Hagemeier and Jeroen Brandjes. The CD-only original release from 2004 has been re-mastered and features nine tracks for this first-time vinyl version of the album. The Down Low label is a vital US resource for deeply personal electronic music that works both in bedrooms and DJ booths. It’s a label that put out celebrated albums and EPs by the likes of Convexion, E.R.P and Dan Curtin, and played a key role during its first lifetime. 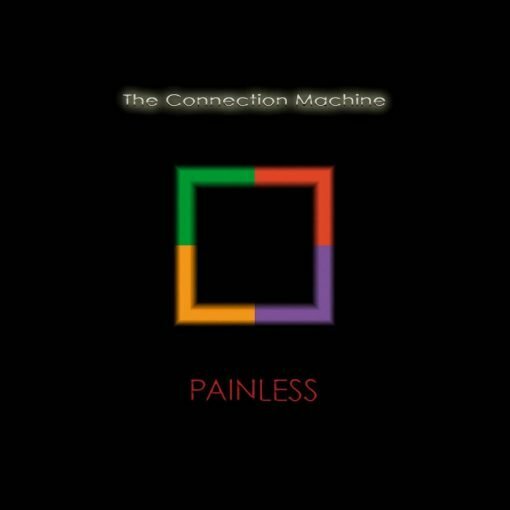 Ten years after their last release they return with this double 180g vinyl version of the Painless album by The Connection Machine. 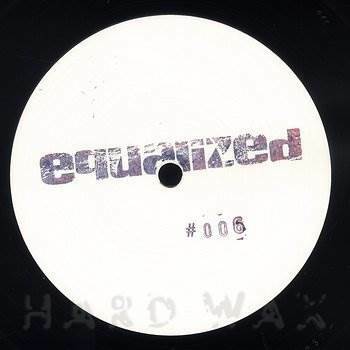 It is an album made up of material made in the nineties that never saw the light of day and is full of achingly deep moods, dreamy acid house, down tempo electronics, ambient, and Detroit techno, all of which make it a lost classic from the Dutch techno scene. This is a vital reissue that not only re-introduces this forgotten classic to a whole new audience, but also the Down Low Music label itself. More items from " Down Low Records "
More items from " The Connection Machine "